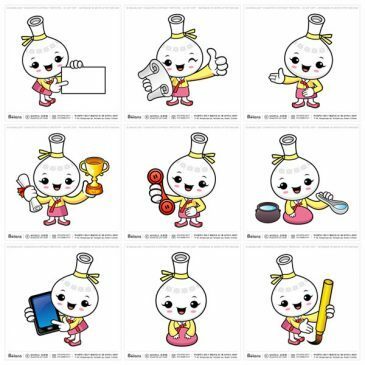 보이안스 벡터 할로윈데이 드라큘라와 마녀 캐릭터 101컷 출시. 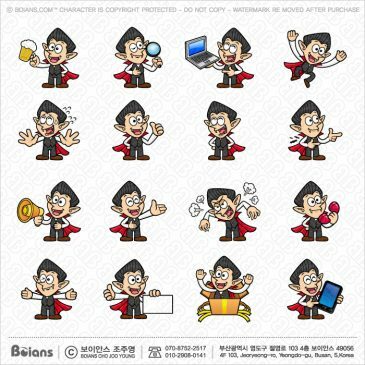 New Launched Boians Vector Halloween Dracula and Witch Character 101 Cut. 보이안스 벡터 호박 캐릭터와 할로윈데이 54컷 출시. 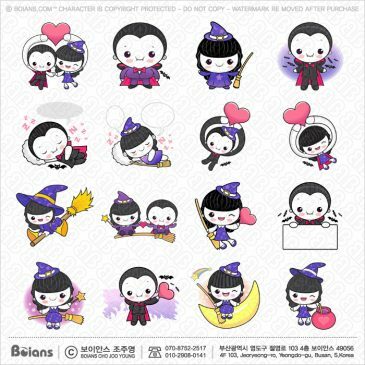 New Launched Boians Vector Pumpkin Character and Halloween Day 54 Cut. 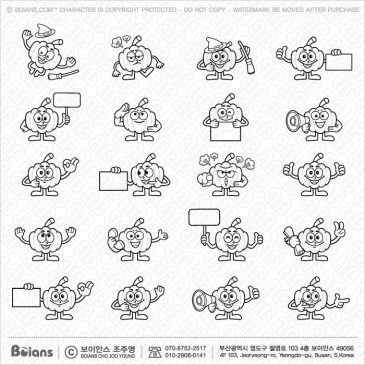 New Launched Boians 3D Repairman Character Series 168 Cut. 보이안스 3D 수리공 캐릭터 시리즈 168컷 출시. 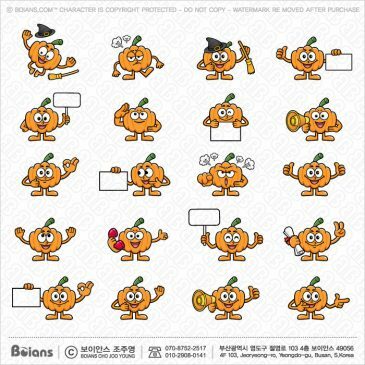 New Launched Boians 3D Elderly Scholar Character Series 100 Cut. 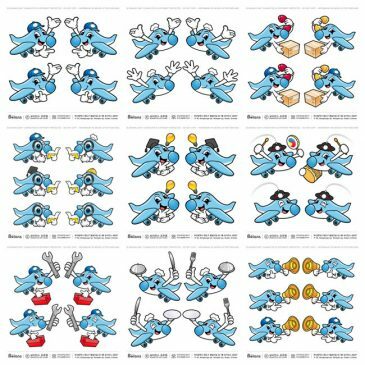 보이안스 3D 노인 학자 캐릭터 시리즈 100컷 출시.